The build to the upcoming cricket world cup has allready started with less than two months left for cricket’s biggest extravaganza to begin in England and Wales. All the ten participating teams have allready started finalizing their 15-man squad for the event and the final squads will be announced in the coming week. India led by Virat Kohli last played a bilateral ODI series against Australia at home but the visitors eked out a 3-2 series win. This was India’s last ODI series before the start of the world cup. There are many questions for the team management to answer about the playing XI of the men in blue, especially the number four conundrum after the failure of Ambati Rayudu. Many former cricketers have also given their expert comment and predicted India’s 15-man squad for the marquee event. This time former India captain Sourav Ganguly announced his team for the show piece event. The prince of Kolkata had no hesitation in picking Shikhar Dhawan and Rohit Sharma as the openers. 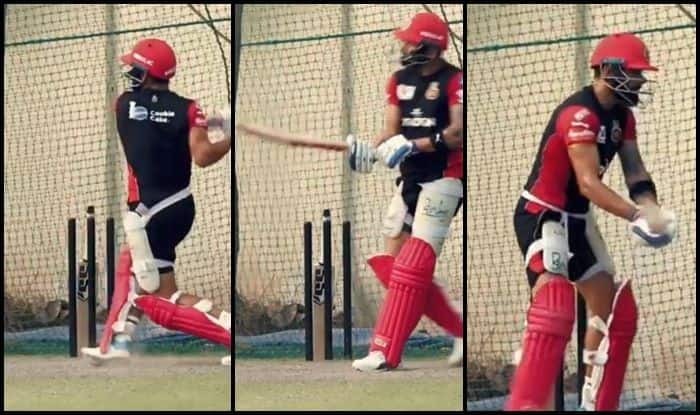 In-form KL Rahul has been instrumental for Kings XI Punjab in the ongoing IPL season and remains the backup opener in the team. Virat Kohli, Kedar Jadhav, Rishabh Pant and MS Dhoni take the middle order slot in the team. All-rounder Hardik Pandya and Vijay Shankar will have the responsibility to show their all-round skills and be the “x” factor in the team. Shankar is likely to take the number four slot in the team. Ganguly had an interesting take on the fourth pacer of the team and picked lesser known Navdeep Saini as his choice. Saini has been the top performer for Delhi in domestic cricket and his ability to bowl over 150 km/hr on a consistent basis got him an IPL contract with Royal Challengers Bangalore. “According to me, this is the best possible team, there’s no guarantee whether we can win the World Cup or not, but in England, you need four pacers. With Hardik’s back giving trouble, we need pacers present and I feel that along with Bhuvneshwar, Jasprit and Shami, we need a pacer like Navdeep Saini. You need an X factor in your team which can be Navdeep,” Ganguly told India TV. 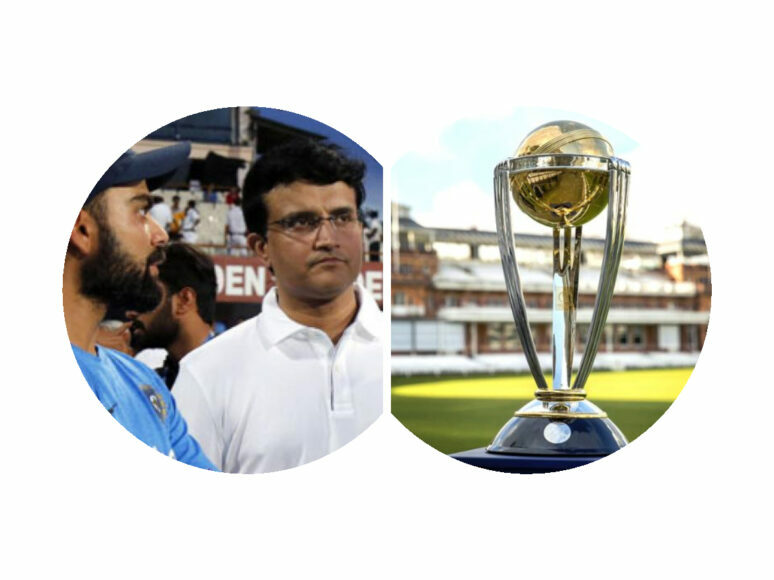 Virat Kohli (C), Rohit Sharma (VC), Shikhar Dhawan, KL Rahul, Vijay Shankar, Kedar Jadhav, MS Dhoni, Rishabh Pant, Hardik Pandya, Kuldeep Yadav, Yuzvendra Chahal, Jasprit Bumrah, Bhuvneshwar Kumar, Mohammed Shami, Navdeep Saini.